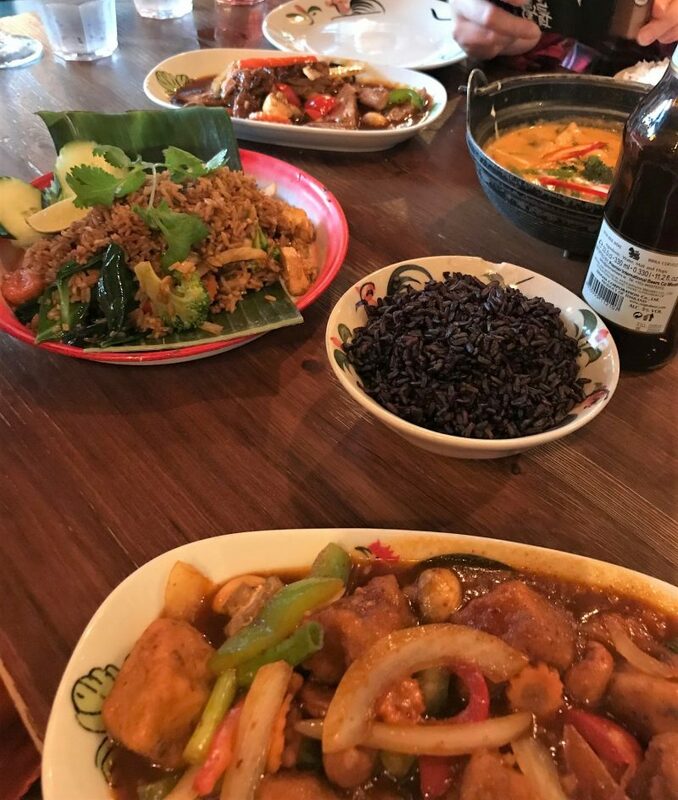 Thai food is one of my absolute favourites, and to say there is a big opportunity for it in Manchester is an understatement. 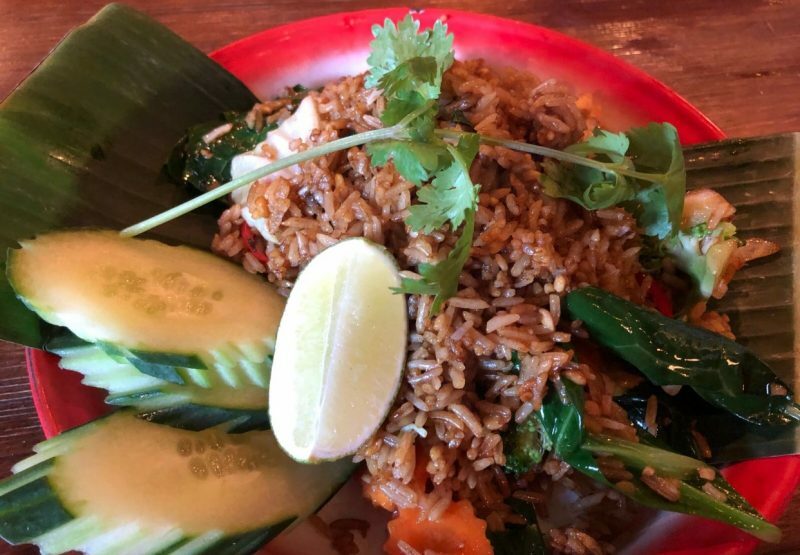 I feel that there’s a lack of places to go in the city for Thai food, with only a number of restaurants specialising in the cuisine. 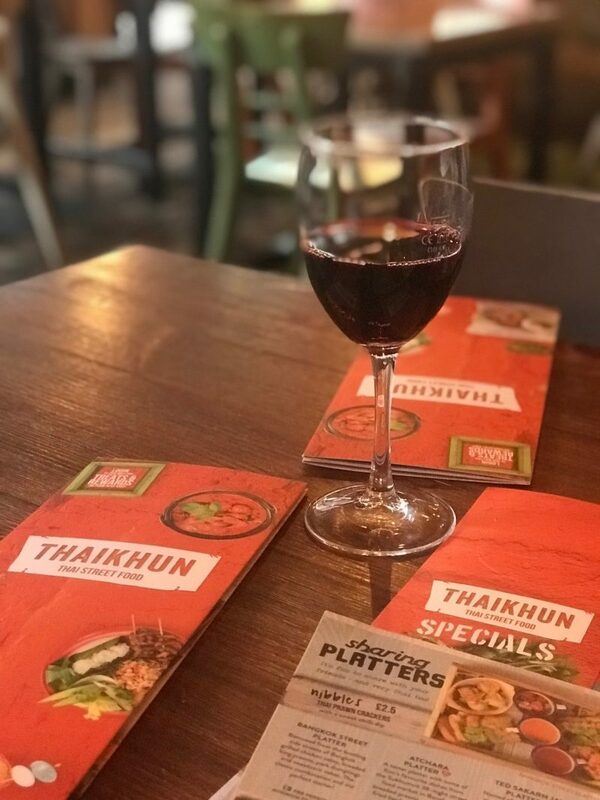 However, when you do Thai food as good as Thaikhun, you probably don’t need to research any others. 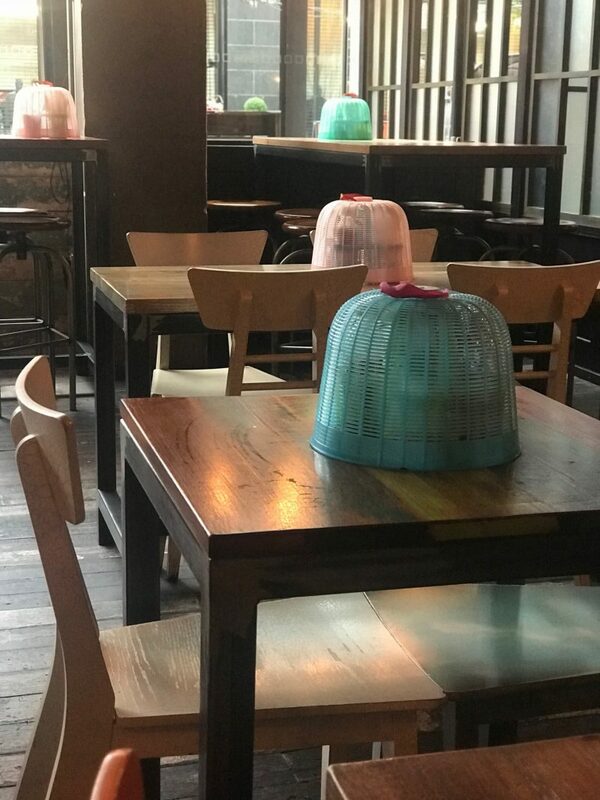 Thaikhun is situated in Spinningfields, and is known for it’s authentic, traditional take on Thailand’s most popular and unique dishes. The restaurant itself reflects the Thailand ambience, with references to the culture and food all around the eatery. 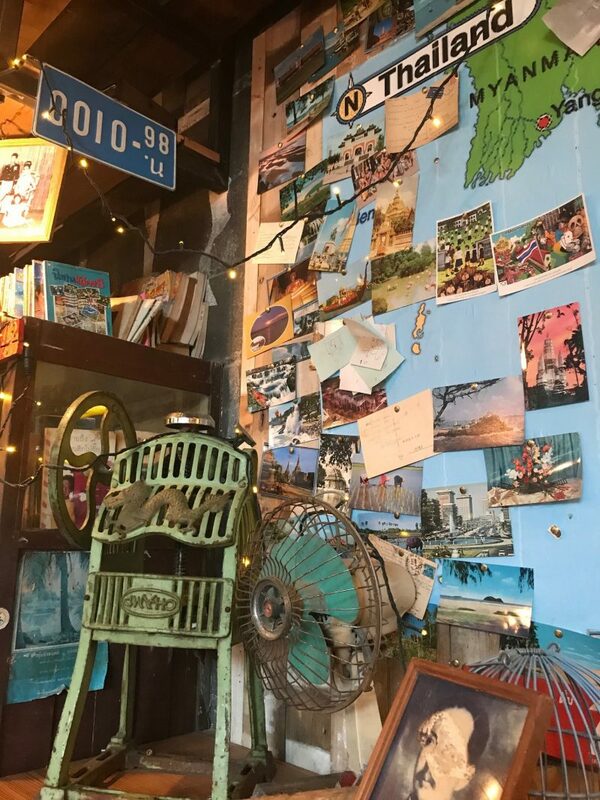 Thaikhun recently launched a new menu, so I decided to check it out and see if I would be as impressed as I usually am when I visit this place. 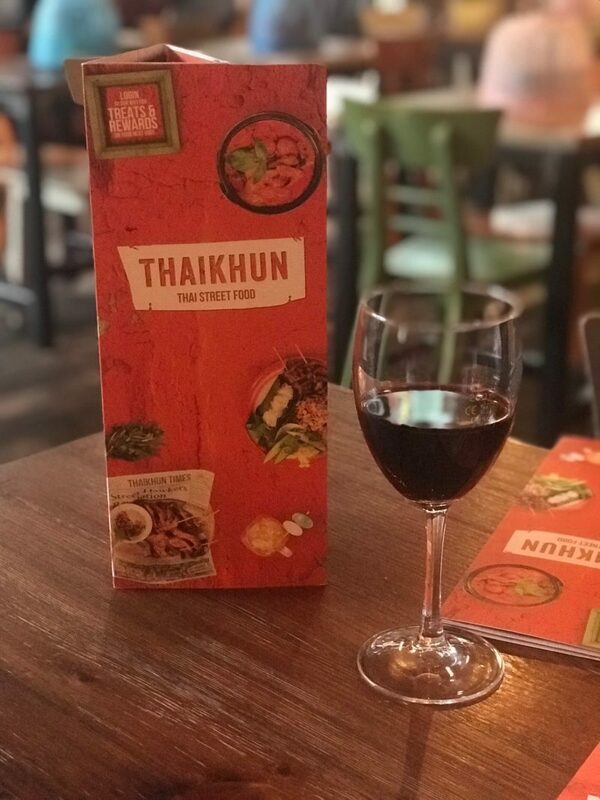 So, before I get into the order I placed for my starter and main, I’ll touch on some of the new addit9ons to the menu which have given Thaikhun that extra edge when it comes to traditional and unique Thai cuisine. 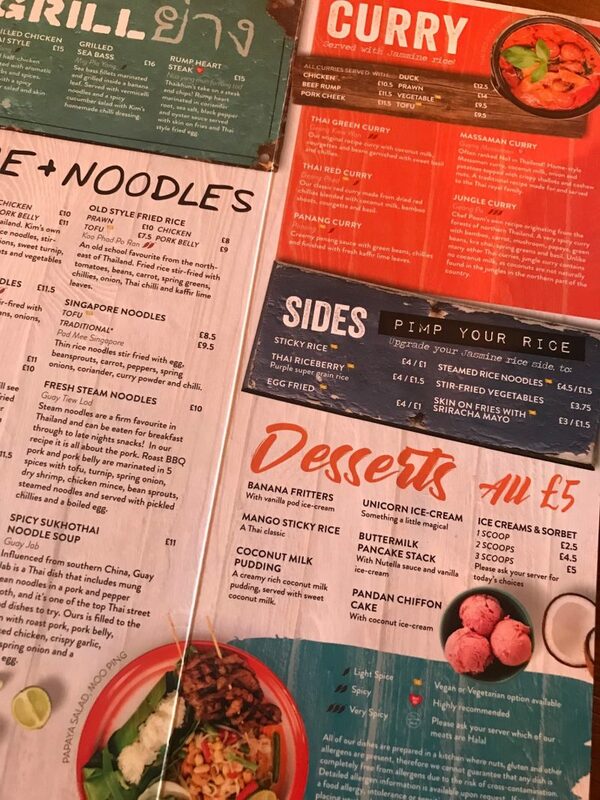 The new menu see’s newbies such as the Crispy Pork Belly Salad, Spicy Seafood Noodles, Barbeque Pork on Rice, Spicy Sukhothai Noodle Soup, Grilled Seabass, Fresh Steam Noodles with BBQ Pork, Tom Yum Soup, Roast Duck with Roasted Chilli, and a whole lot more. 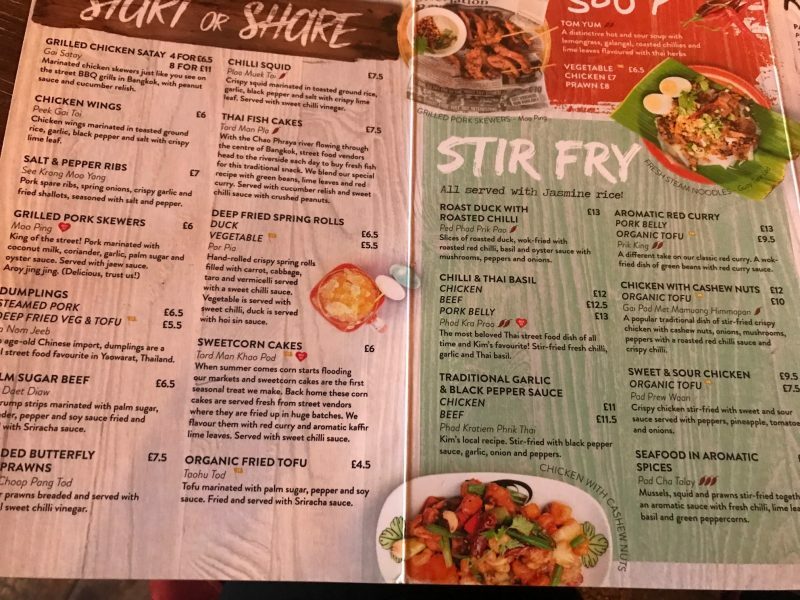 Some little snippets of the menu are above, but you can see the full menu here, which lets you browse sharers and starters, curries, noodles, rice dishes, grilled favourites, healthier salad alternatives and even desserts. 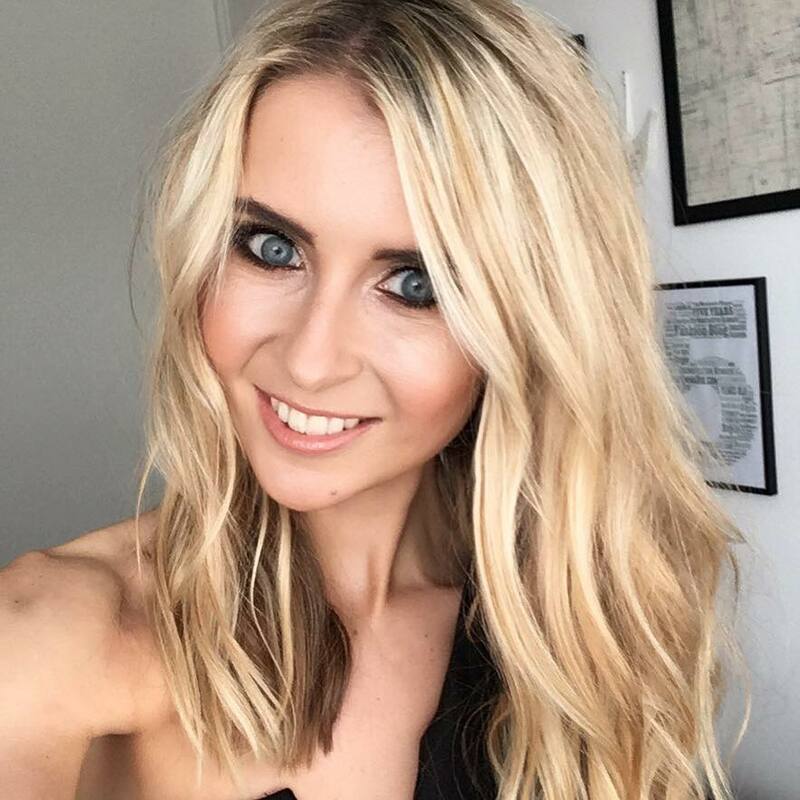 So, what did I go for? 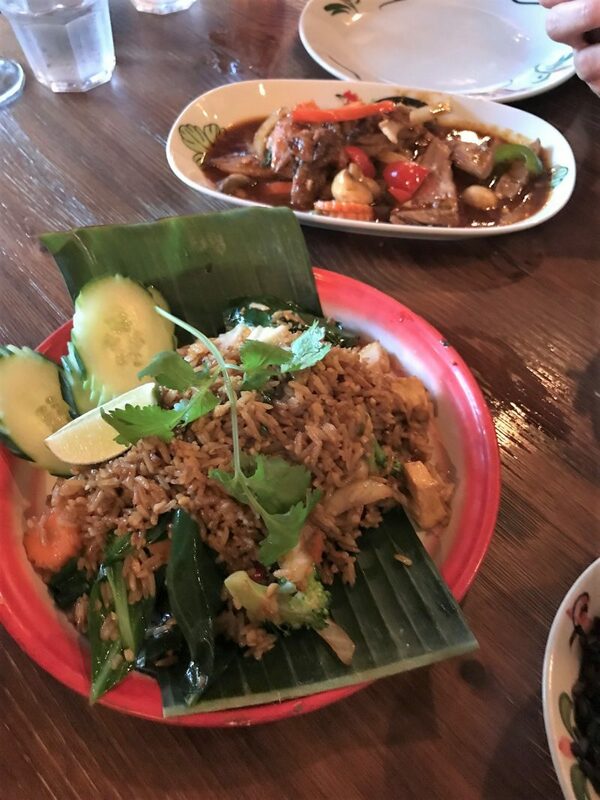 I’m a huge curry fan when it comes to Thai food, and I normally don’t sway too much away from a good old Red Thai Curry with Chicken, Prawn or Tofu, or even a traditional green. However, I’ve tried these to death at Thaikhun and can hand on heart say they are incredible. In fact, I can say the same about the Panang and the Massaman too. 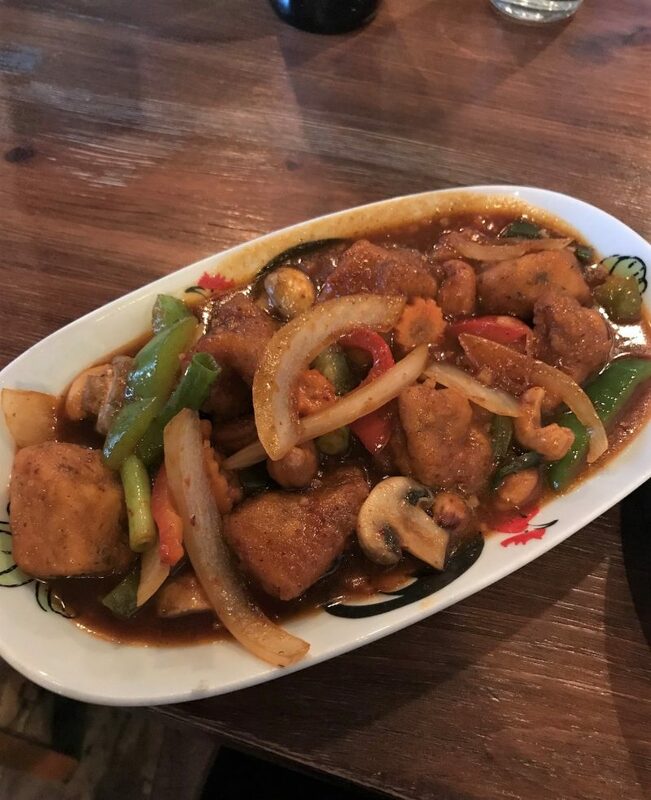 So this time I went for the Chicken with Cashew Nuts, which comes as a stir fry crispy chicken, with cashew nuts, onions, mushrooms, peppers, and a roasted red chilli sauce. 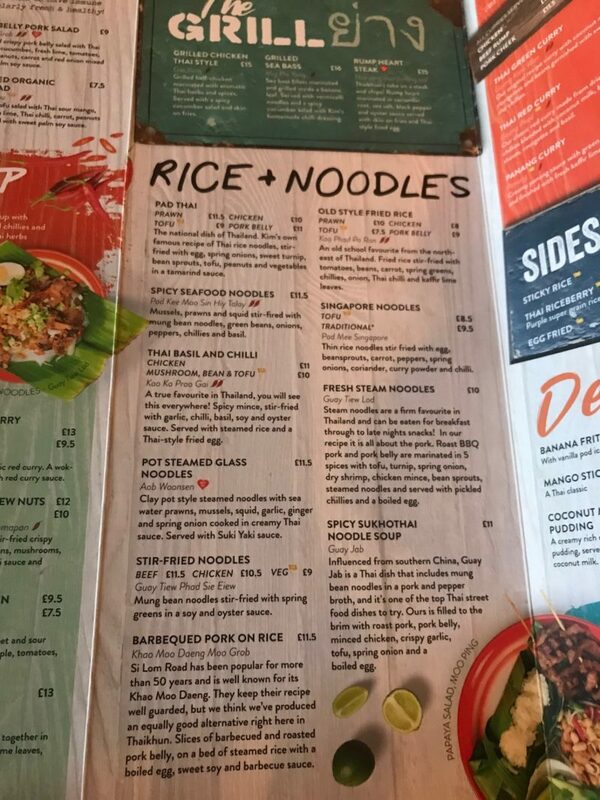 And on the side, I chose a newer option to their rice offerings. 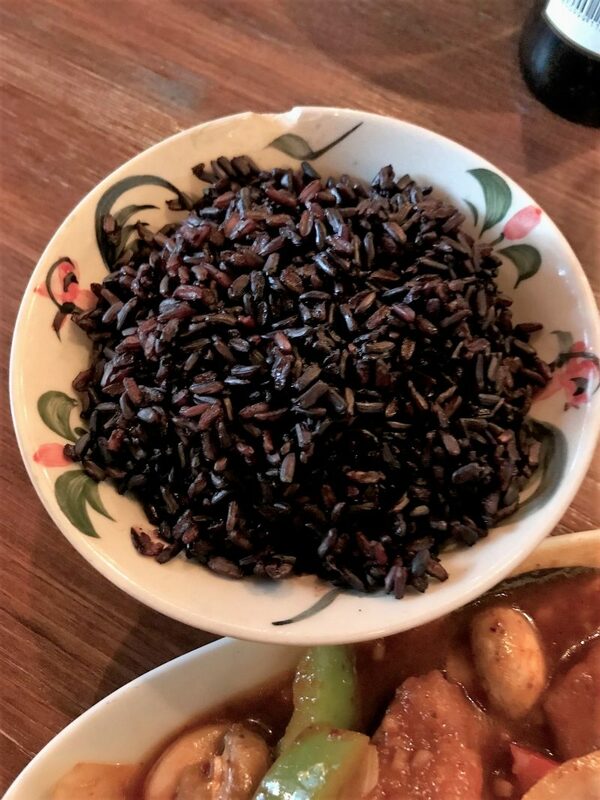 I spied a Thai Riceberry on the menu, which is a deep purple super grain rice. A little more rich and intense in flavour, and perhaps a tiny bit more sticky in texture than your steamed rice. The other photos show some of the other food on the table from my group, who were mainly vegetarian and enjoyed organic Tofu options. 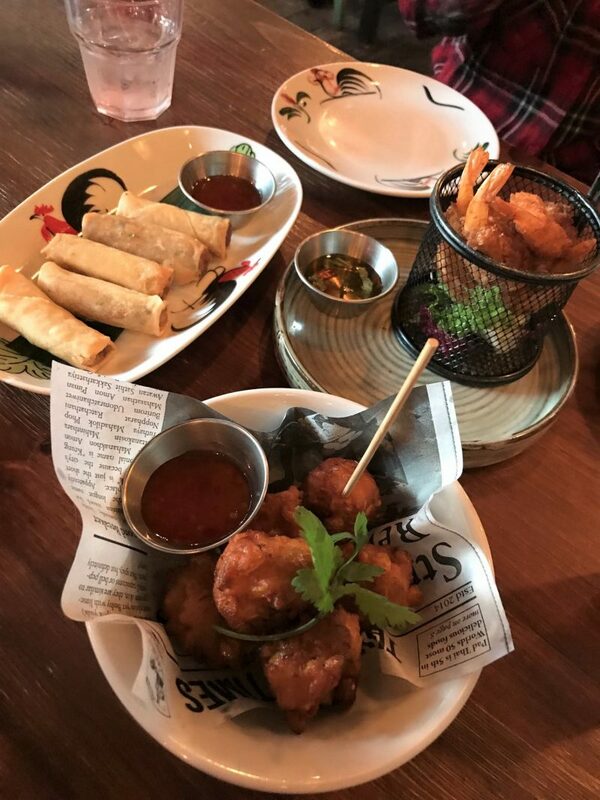 Couldn’t fault my choice from the menu, the only thing I felt was a little bit of FOMO. 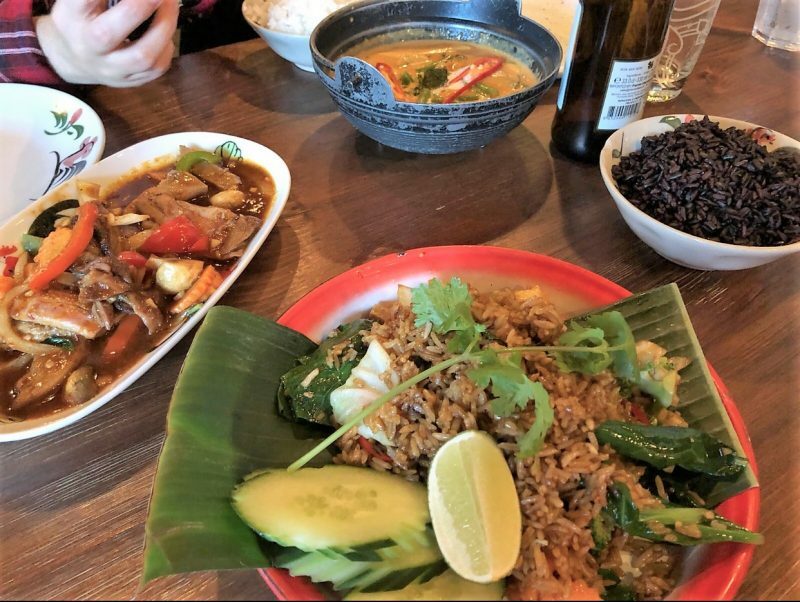 I kept thinking about the new Roasted Duck with Roasted Chilli option, and my eyes were always wandering across to the Aromatic Red Thai Curry with Pork Belly. 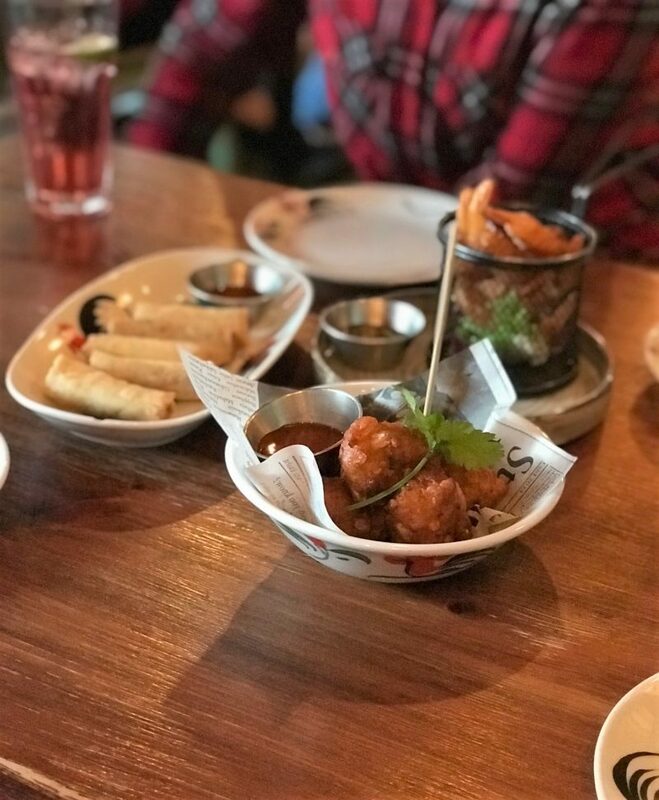 Great place for Thai food lovers, with a cracking new menu filled with that many options, you won’t be spoilt for choice.